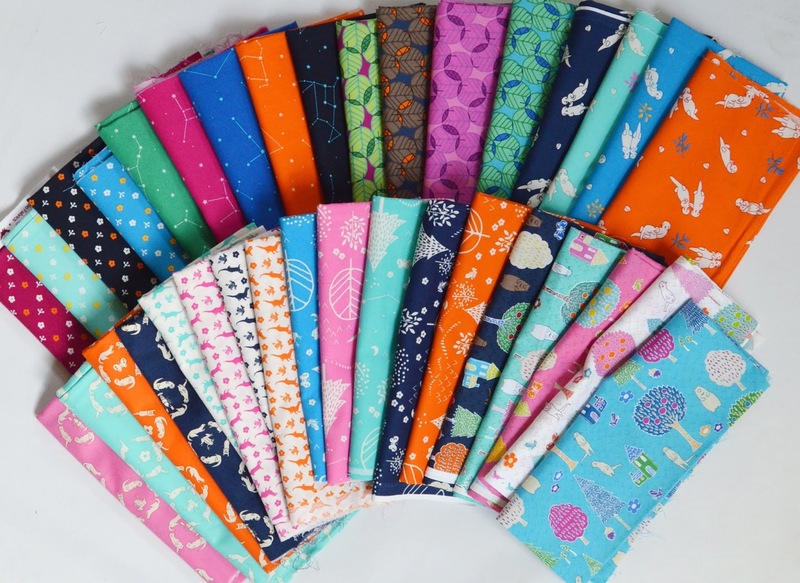 We recently shared our new Otter Romp collection with you--brightly color prints packed with playful creatures! 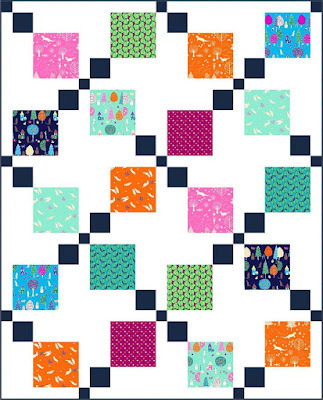 Add one of these Otter Romp free quilt patterns to your to-do list. "Otter Village" is a disappearing nine-patch quilt--it's quick to make, and the white and navy solids ensure the bright prints really pop! 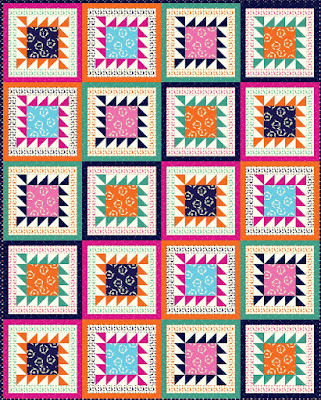 "Otter Village" by Terry Albers - download the free pattern here. 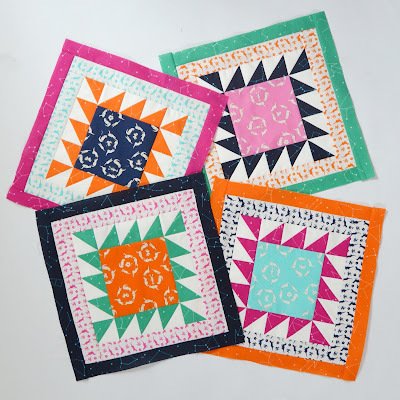 "Otter Playtime" uses half-square triangles, otter stripe strips, and constellation strips as borders for a center square--these blocks spin! "Otter Playtime" by Lisa Swenson Ruble - download the free pattern here. 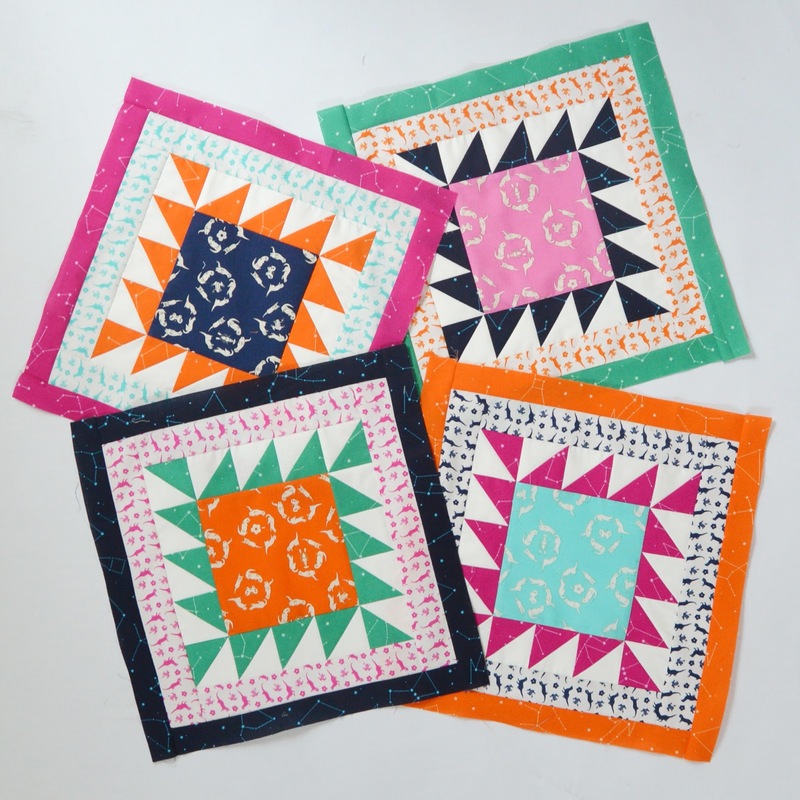 Half-square triangle lovers: These blocks are super fun to make! See your favorite Otter Romp prints here and ask for them at your local quilt shop. 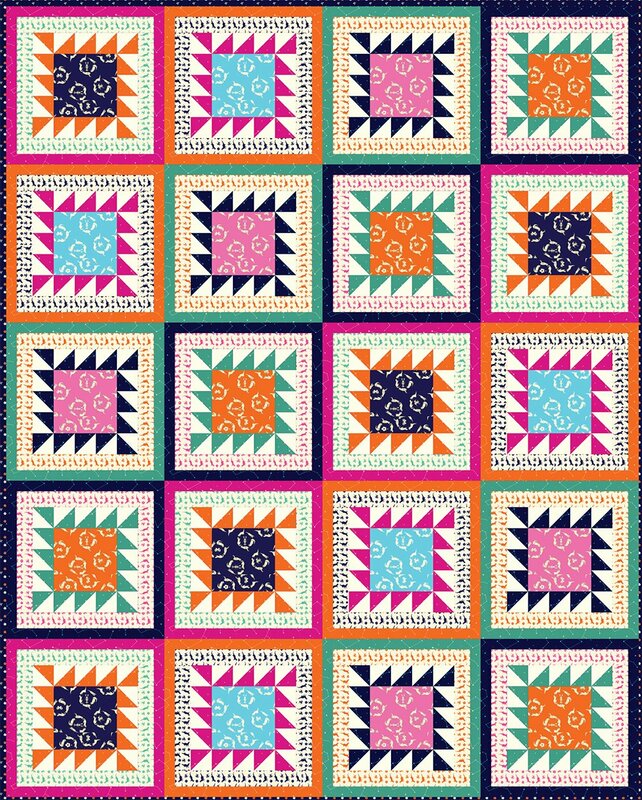 I just love your fabrics. Always have.